Oman Air is once again offering some very decent Business Class fares from Europe to Asia – including Paris to Bangkok for £1,284 return. 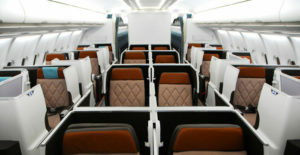 Other highlights include Milan-Dubai from £1,095 return, and Milan-Mumbai from £1,145 return. 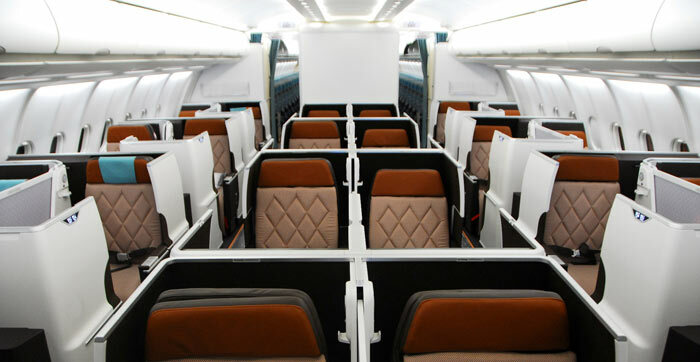 You can check out the list of destinations (and fares) from Paris here, and from Milan here. I’m sure there are plenty of good offers to/from other cities available too! Remember that you can often find better fares by using sites like Momondo to search the online travel agencies, rather than just accepting the airline’s headline fare. The sale is due to end on Sunday 20th January 2019 and you should be able to find travel dates through to September 2019. 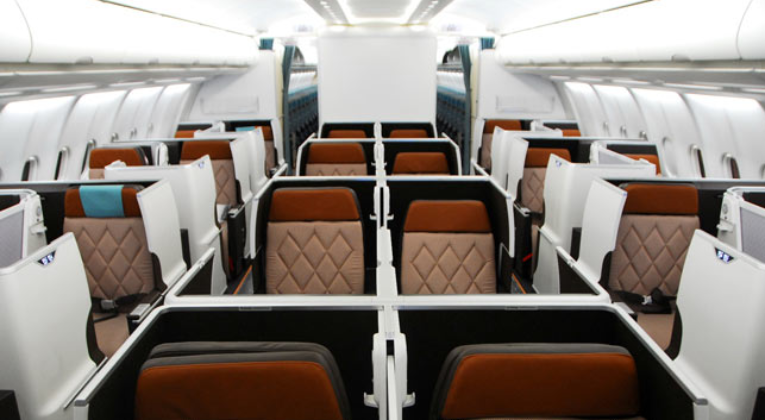 Is Oman Air Business Class any good? What miles can I earn? Oman Air is not a member of any of the big alliances, but you can earn Etihad Guest Miles at a rate of 150% of flown Miles. A Return to Bangkok, for example, would therefore earn about 18,000 Miles. Note that you can easily pool Etihad Miles in a family account, so could potentially earn a very useful amount if there’s more than one person flying. 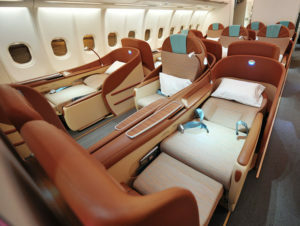 Oman Air Business Class looks great (whether it’s the new or the old product) and gets consistently good reviews. These fares aren’t the best we’ve ever seen, but are still very good.